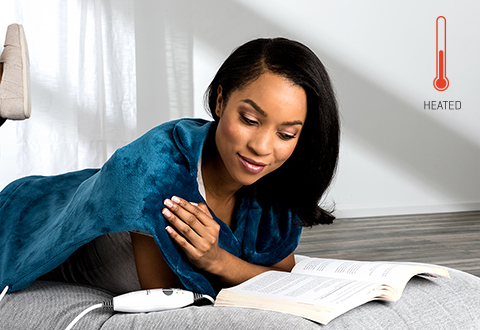 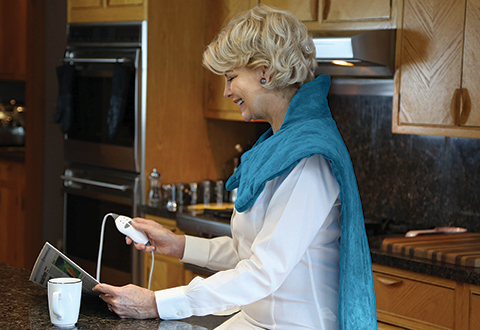 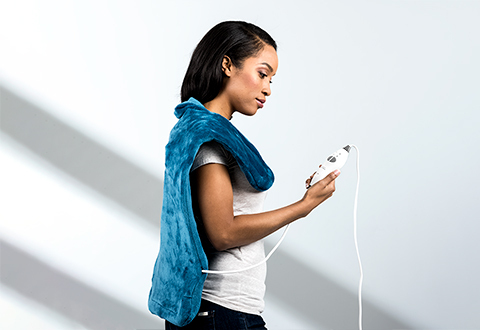 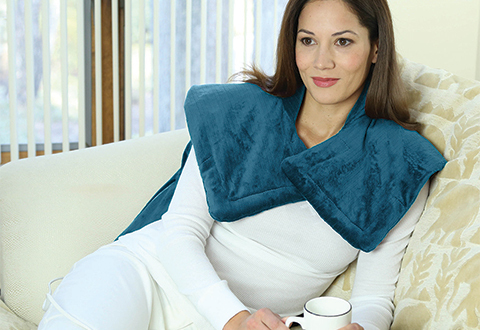 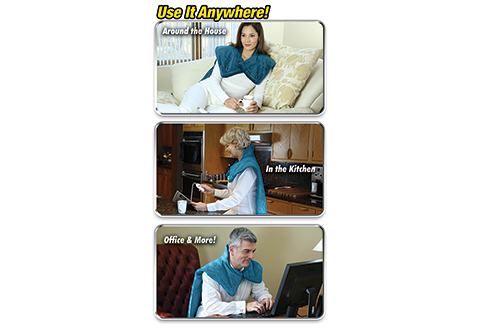 Wrap yourself in soothing relief with the Neck and Shoulder Massaging Heat Wrap. 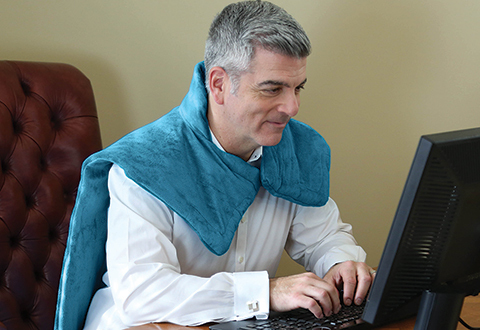 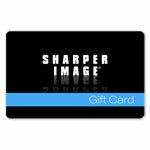 It’s ultra-soft and plush, providing warm, heated relief, relaxing massage, or both at the same time. 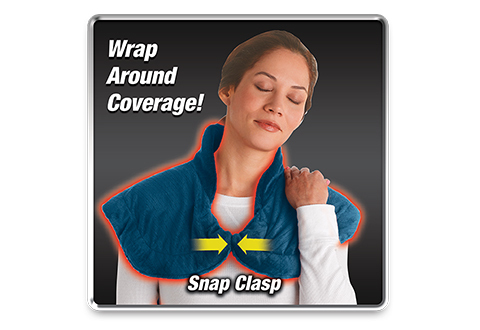 Shaped like a shawl, you simply drape it over your shoulders and secure it with the magnetic closure. 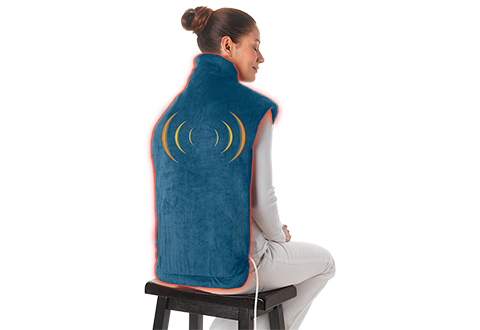 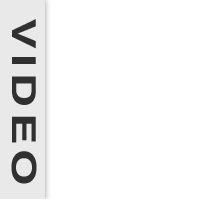 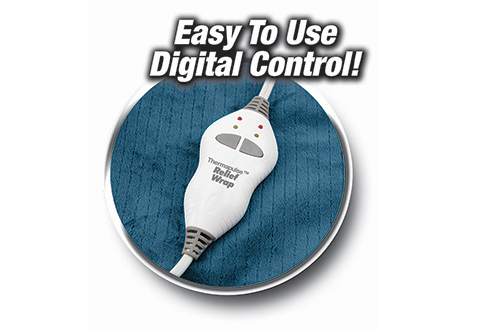 Features 4 steady/pulsating massage modes, 9-ft. cord, 2-hour safety shutoff and removable, washable cover. 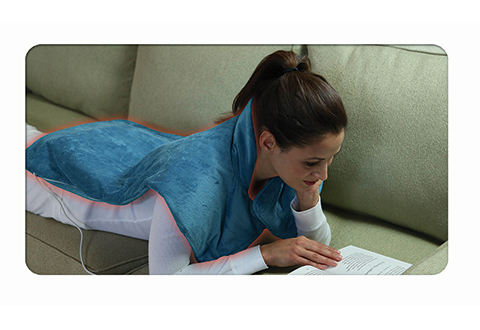 The Neck and Shoulder Massaging Heat Wrap is great for stress, sore muscles or just warming up on a chilly night.